The Japanese display maker Sharp may invest in a $7 billion factory to make display screens in the United States in the first half of 2017, Reuters reported citing its sources. 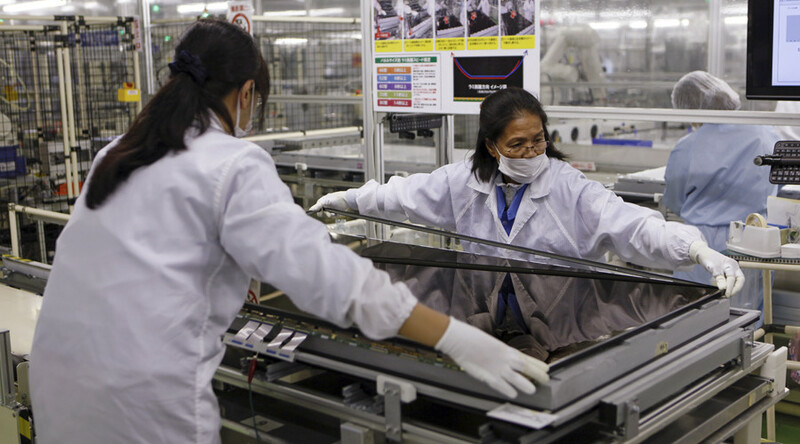 The project was initially outlined by Sharp’s parent company, Taiwanese tech giant Foxconn. The company’s CEO Terry Gou said last month that Foxconn was considering investing in a $7 billion display-making factory in the US. He added the company had been planning to build the facility for years. "The investment will be by a Japanese consortium that will also include manufacturing equipment makers," said an unnamed person familiar with the matter. Foxconn’s decision to give Sharp the lead on the new project comes as Japanese Prime Minister Shinzo Abe prepares to travel to the United States to meet with President Donald Trump. He will reportedly unveil investments to create as many as 700,000 US jobs. The world's biggest producer of electronic components Foxconn currently operates only one US plant for packaging and engineering. The facility, located in Virginia, employs around 400 workers. The corporation also intends to invest $40 million in a facility in Pennsylvania to build precision tools and develop a robotics program. US President Donald Trump has repeatedly criticized Japan for engaging in unfair practices on auto imports and exports, something which Tokyo has denied. In a phone call with Abe last month, Trump repeated his pledge to create jobs in the United States, and asked the Japanese PM, how his country could contribute. After the call, Trump said the US and Japan are "committed to deepening the bilateral trade and investment relationship." Tokyo claims Japanese companies created 839,000 jobs in America, second only to Britain. 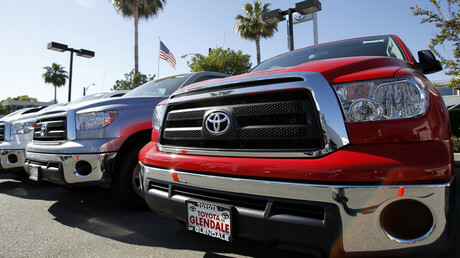 Japanese carmaker Toyota recently said it would invest $10 billion in the US market in the next five years, the same as the previous five years. The company says it employs 40,000 directly and 200,000 indirectly.